We have AAA, AA, C, D, 6F22 of Ni-MH Rechargeable Battery for your choice. 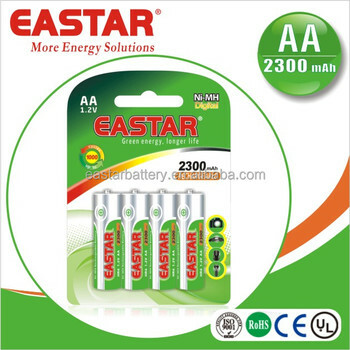 Shenzhen Eastar Battery Co.,Ltd. is a professional manufacturer concentrate on producing safe, reliable and high quality environmentally friendly rechargeable battery. 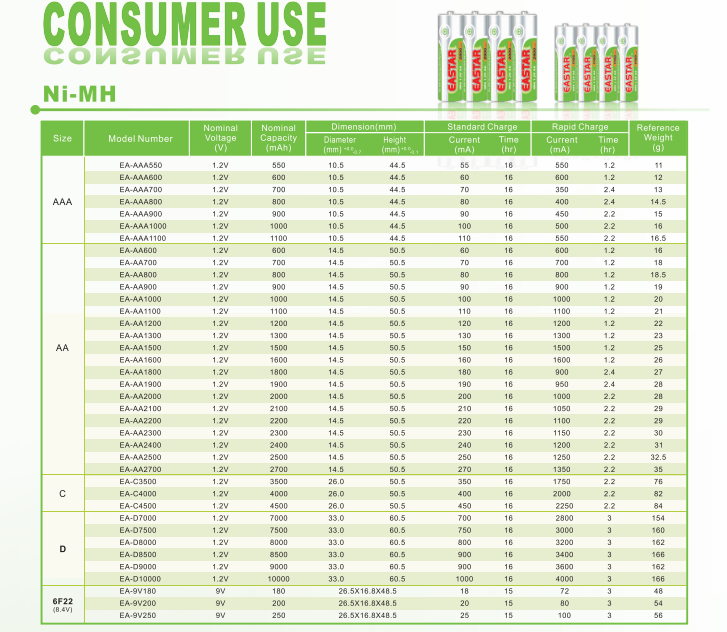 Our Main products include Ni-Mh, Ni-Cd, Li-ion, Li-polymer, Li-MnO2/Li-SOCL2 and LiFePO4 power batteries. Our company has strong technical force as well as advanced production and testing equipement. We take strick quality control from raw material procurement to delivery. In addition, Eastar has obtained ISO9001:2000, CE, SGS and RoHS certificates. 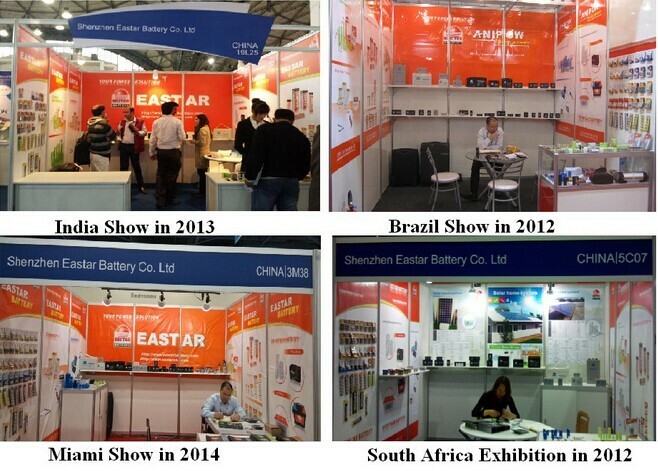 Eastar batteries have been exporting to Europe, North America, South-East Asia and so on. 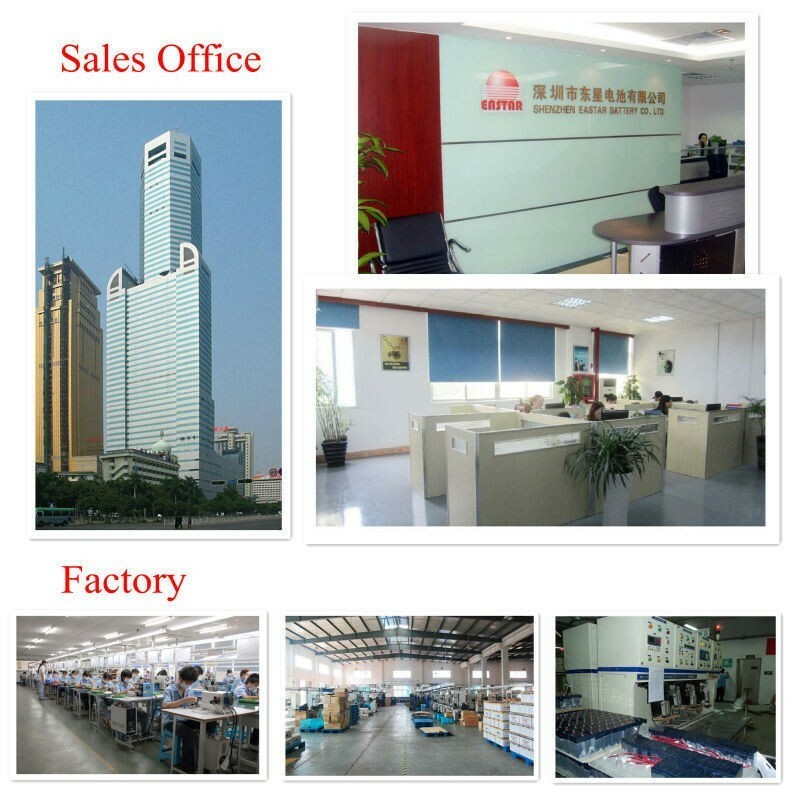 We have obtained a high reputation during the years for products' reliable quality, high energy density and high operation voltage. With a professional R&D team, we have a wide variety of battery packs available for you! We are committed to providing high quality products and the best service to our customers. 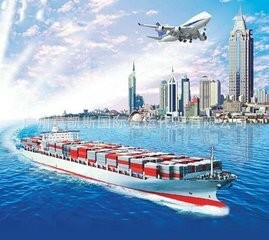 We will devote ourselves to the continued improvement and innovation for a brilliant cooperation with you together! Eastar has obtained ISO9001:2000, CE, SGS and RoHS certificates and etc. 1. Your company is professional battery manufacturer ? answer : Yes,we are factory with 18 years' experience. 2. Can you provide OEM /ODM service to customers? answer : Yes,OEM and ODM available. 3. How long your warranty of the battery? 4. Do you have any Certificates? 5. Can you offer free sample?